Under the leadership of Clark Construction Company’s Bond Campaign Team, Michigan public school districts have gained the support of the community with the approval of more than 95% of the Capital Budget Bond proposals. 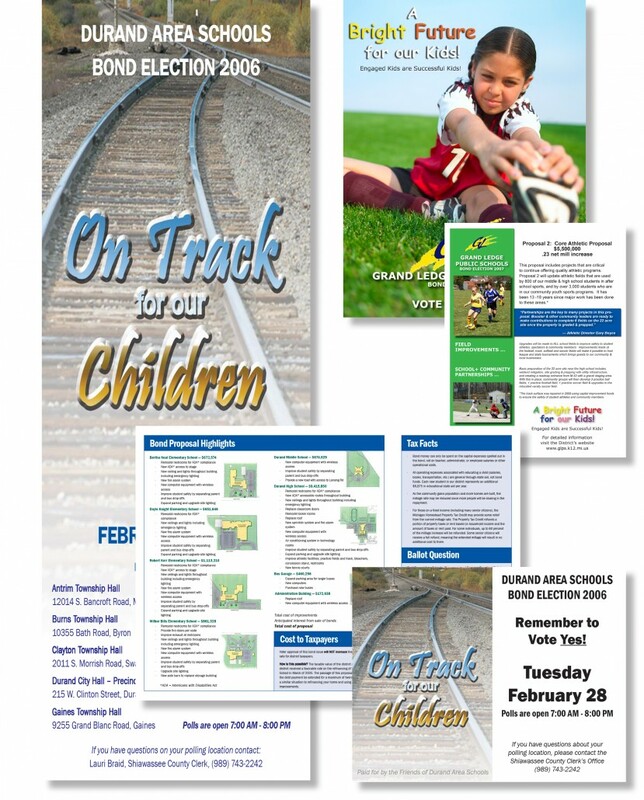 Clark Construction Company’s Bond Team members have led successful bond campaigns in over 30 school districts. 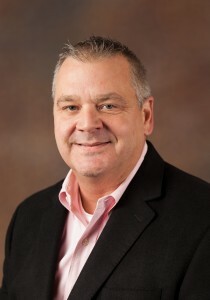 Clark Construction Company’s Bond Campaign Specialist, Paul Bemis, is prepared to join with your district, providing enthusiastic leadership to win your next Bond Program. Paul has specialized in bond campaign management and marketing support for school districts and municipalities for over 17 years. He has formed teams that have successfully organized and passed bond programs in Michigan and Ohio totaling over $2 billion. Paul created and authored the “Classroom Model”, a bond campaign strategy, which has led to a 95% bond success rate where districts have employed all aspects of the “Classroom Model.” Passage of your planned Bond Program will be greatly enhanced through Paul’s assistance and emphasis on teamwork, community involvement, and structured organization. 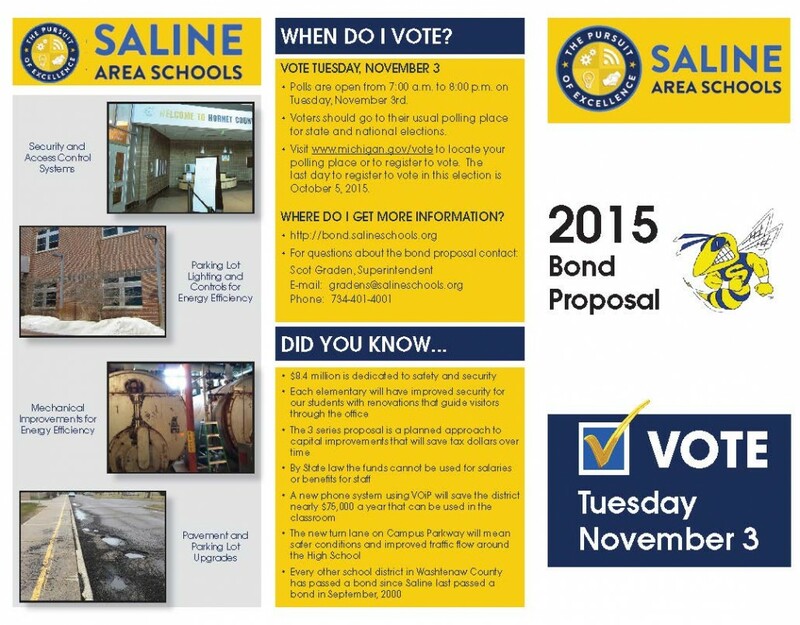 The following are samples of pre-bond program materials.